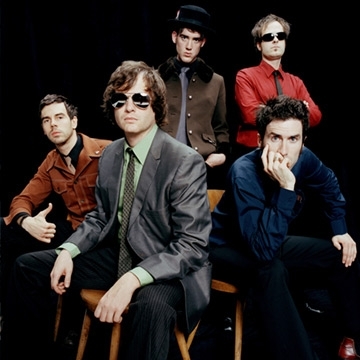 Six-piece band Electric Six from Detroit, Michigan. Their style has been described as a brand of rock music infused with elements of "garage, disco, punk rock, new wave, and metal." The haunting album closer “Worm In the Wood” is Electric Six at its most serious, most tender and emotional. Haunting. Effervescent. Corrupt. Jaundiced. Tired.